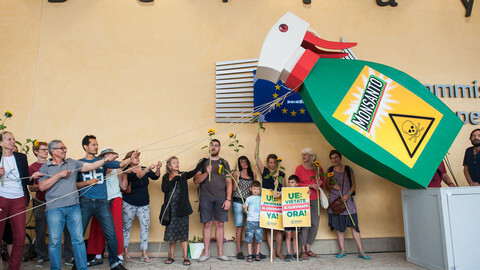 German chancellor Angela Merkel has disowned her agriculture minister over his decision to back a renewal of the glyphosate licence by EU states, and the issue could complicate upcoming negotiations for a new coalition between Christian Democrats and Social Democrats. Christian Schmidt's decision "did not comply with the instructions worked out by the federal government," Merkel said on Tuesday. "I expect that such an incident will not be repeated," she warned, hours after Schmidt said that he took the decision "on his own", despite the opposition of environment colleague Barbara Hendricks. Schmidt hails from the CSU, the Bavarian branch of Merkel's CDU party, while Hendricks belongs to the Social Democratic Party (SPD). 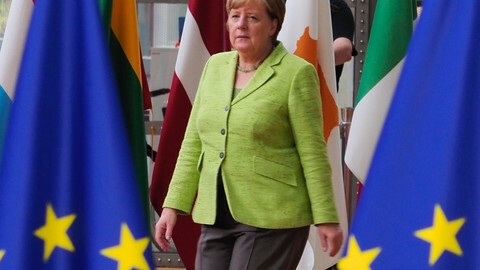 Merkel insisted that such independent decision-making made "common work in the government impossible". 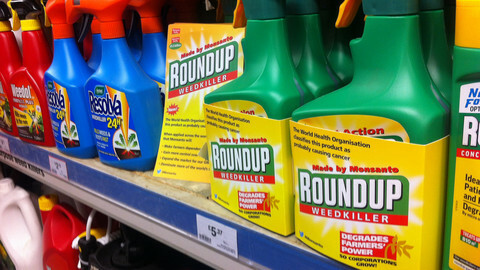 Schmidt's decision in favour of a five-year renewal of the weedkiller used by US firm Monsanto helped pass the hurdle of a qualified majority in the vote among member states - 65 percent of the EU population. In a previous, inconclusive vote, in early November, Germany had abstained. "I took a decision that was necessary, in the country's interest, and not to anger anyone," Schmidt explained on Tuesday morning. 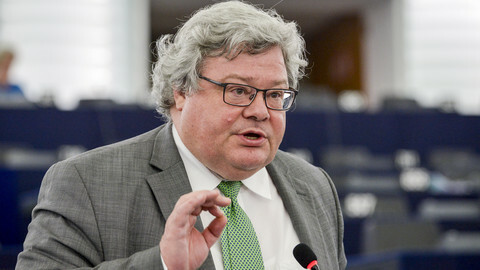 But for the Social Democrats, who are preparing to negotiate a new government coalition with Merkel, after having rejecting the option for the past two months, the glyphosate decision is a blow to their relation with the Christian Democrats. SPD's vice-president Ralf Stegner said that Schmidt's behaviour was "quite insolent" and "contradicts the conventions of the governing rules between the CDU/CSU and the SPD." Hendricks added that "a measure to build trust" was needed - but she did not ask openly for Schmidt's resignation. She said that she told her colleague that he could not "be so stupid," and added that she would "not reject [an] apology". 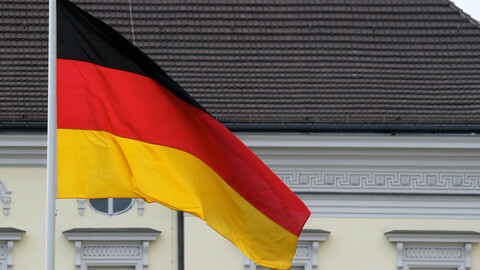 Talks for a new coalition are due to start on Thursday evening, with a meeting between Merkel, German president Frank-Walter Steinmeier and SPD chief Martin Schulz. 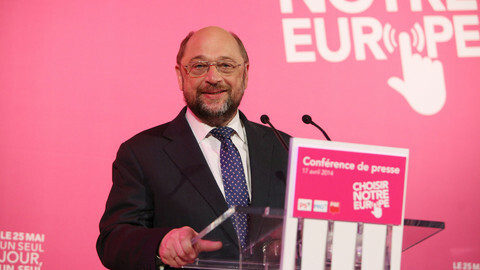 After a heavy defeat in the 24 September election, Schulz had rejected any 'Grand Coalition' with the CDU/CSU. 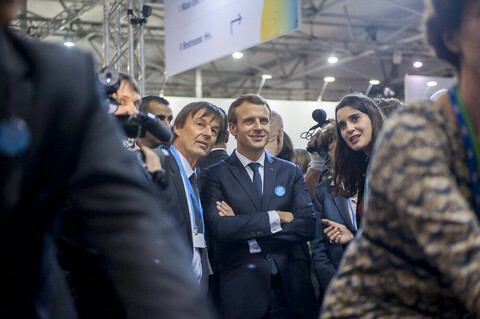 But he came under pressure to enter talks after negotiations for four-way coalition between the CDU/CSU, the liberals and the Greens failed last week. 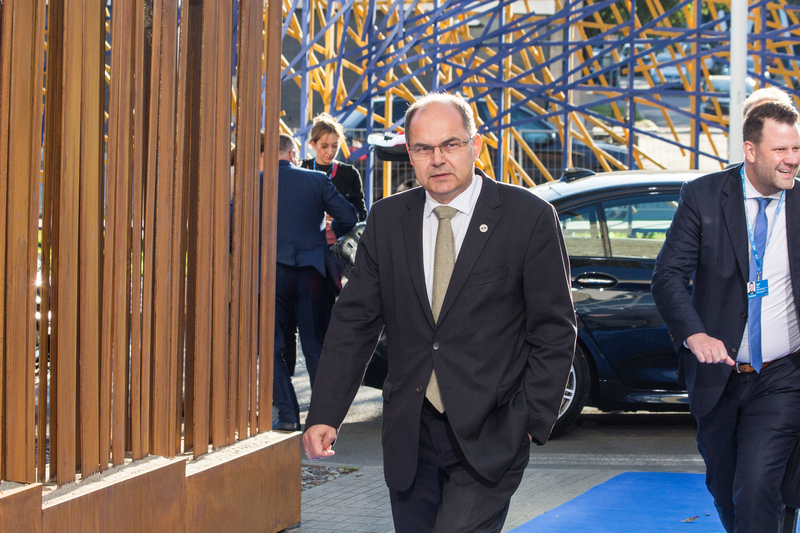 While Merkel said she would engage in discussions "seriously, committedly and honestly", Schulz warned that he would go in talks "intensively with demands, and ultimatums". As SPD leader Martin Schulz meets with Germany's president on Thursday, his party is divided over the issue of entering yet another 'Grand Coalition' with Merkel's Christian Democrats. Angela Merkel's failure to form a coalition government has raised concerns in Europe that the EU's most powerful country will send the block into paralysis. Reinhard Buetikofer, who participated in the failed coalition talks, puts the blame squarely on FDP being 'afraid to govern', but hopes "there will be a lot of phone calls" to German politicians on the consequences of the deadlock in Berlin.